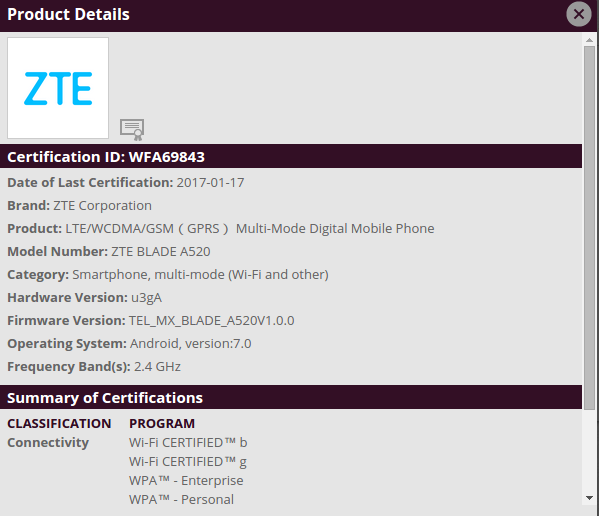 The ZTE Blade A520, which has already passed the FCC in the US, has now received Wi-Fi certification from the WiFi Alliance (WFA). 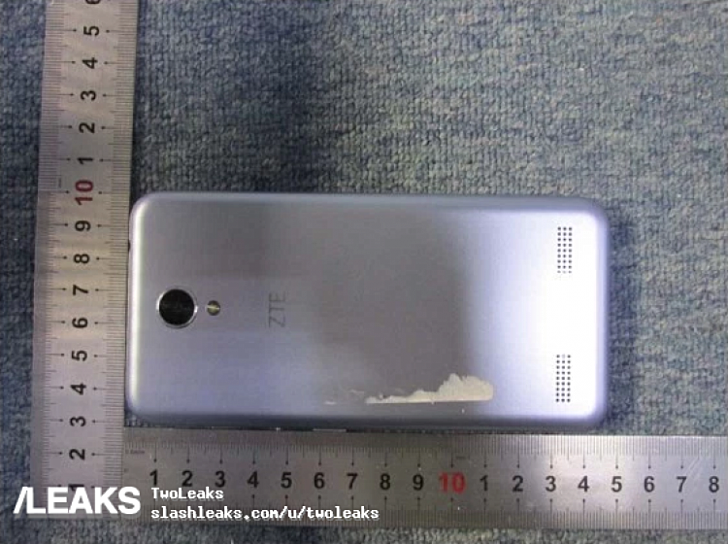 The listing reveals the phone runs Android 7.0 out of the box. Not only this, support page for the Blade A520 is now also live, suggesting we might see the handset getting official very soon. 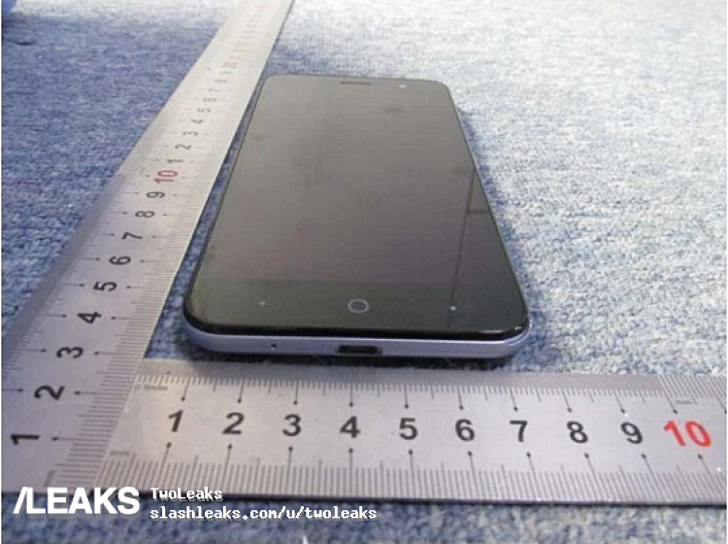 Specs-wise, nothing much is known about the phone at the moment, except the OS (Nougat) and the battery capacity (2,400mAh). 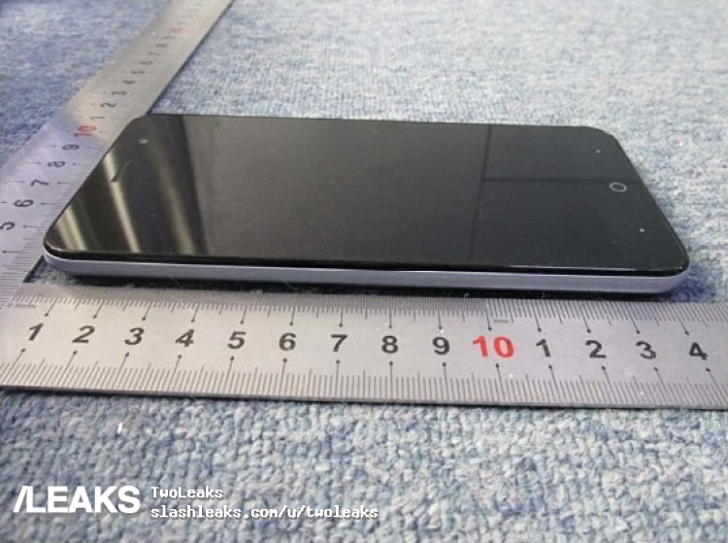 Unless this is a low-end phone, that battery capacity (2400mAh) is very low for 2017.